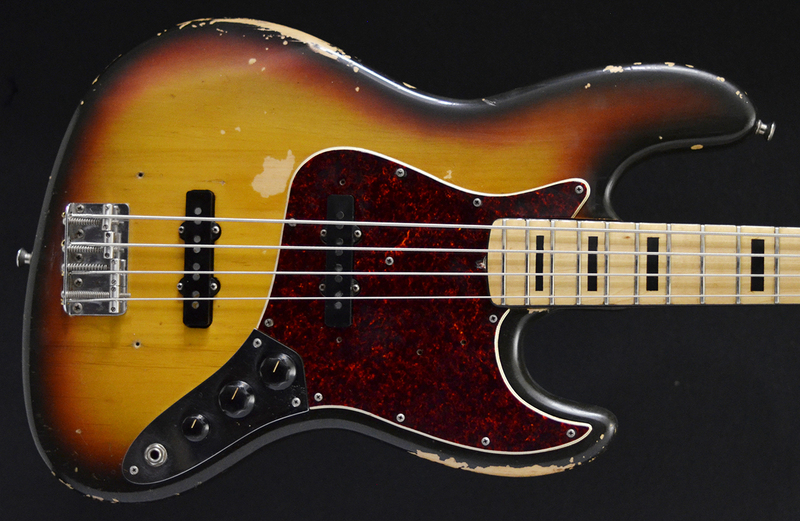 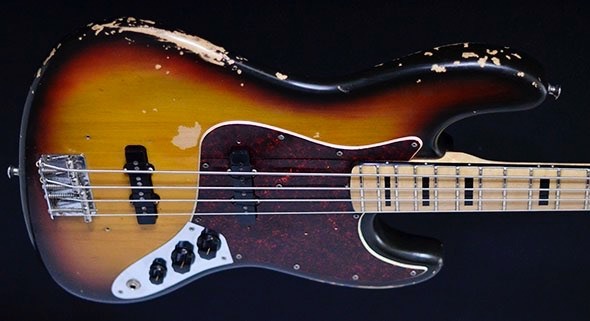 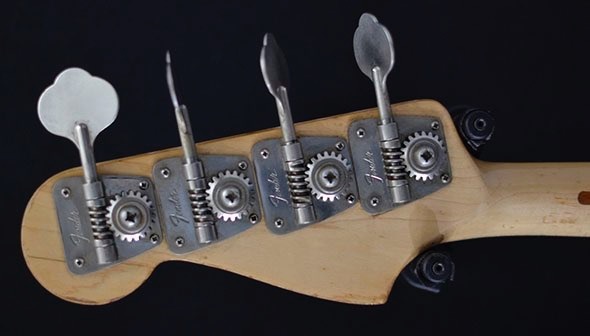 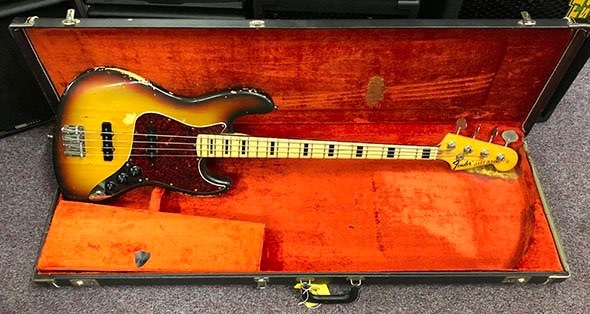 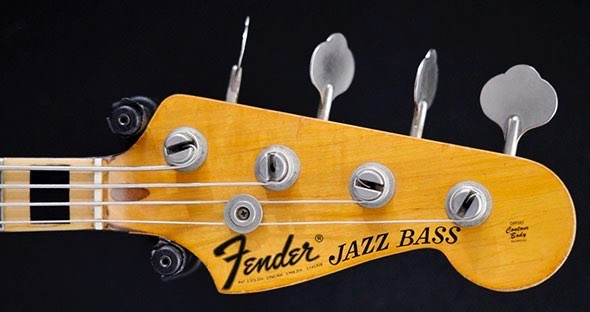 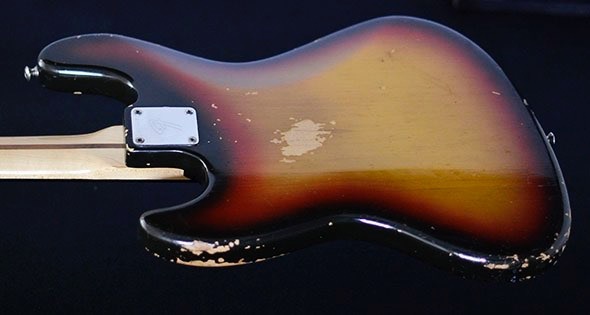 •A secondhand bass built in 1971 bass with in all original condition. 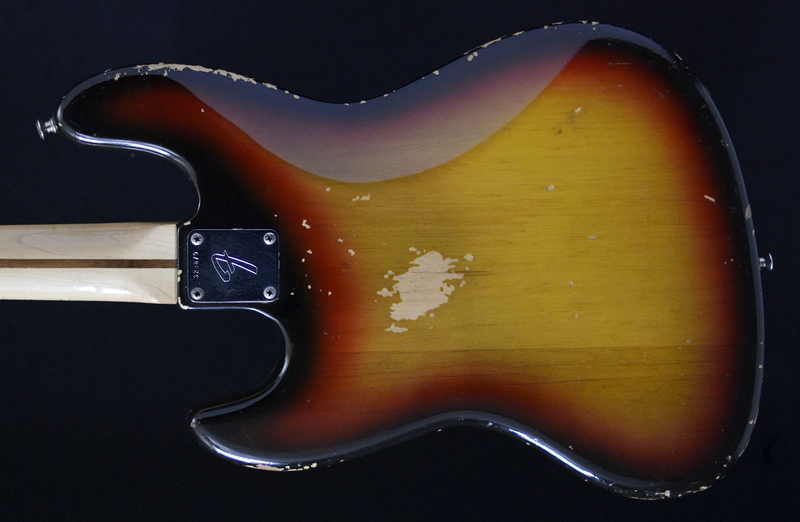 The frets are in good shape, and the tone is classic 70s: warm, growly and snappy. 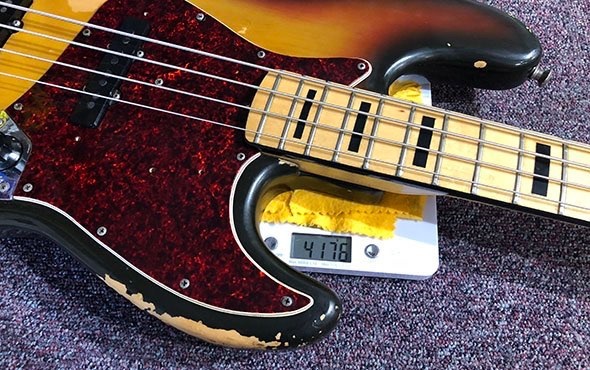 The bass has been fully cleaned and benefits from a recent pro set up with new strings and comes with original hard case.